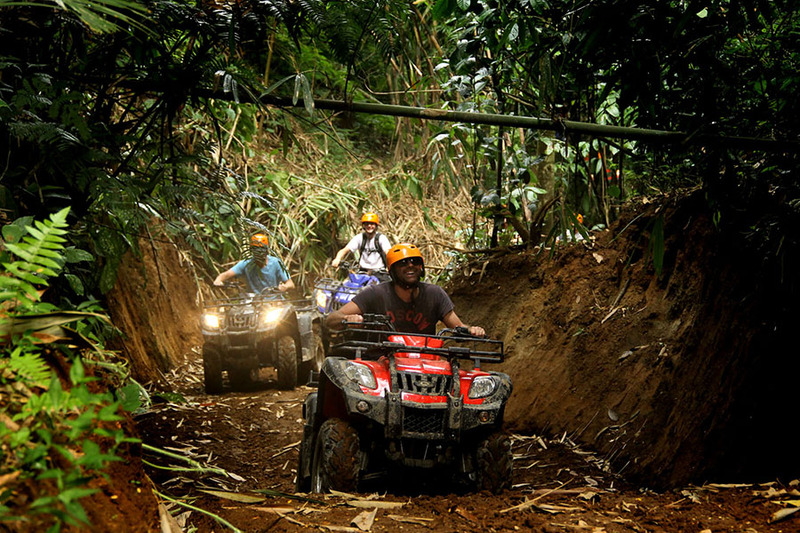 Bali ATV Ride Tour is an tour packages from Bali Adventure Tour to enjoy riding the powerful ATV bike through the beautiful scenery and jungle in Bali islands. 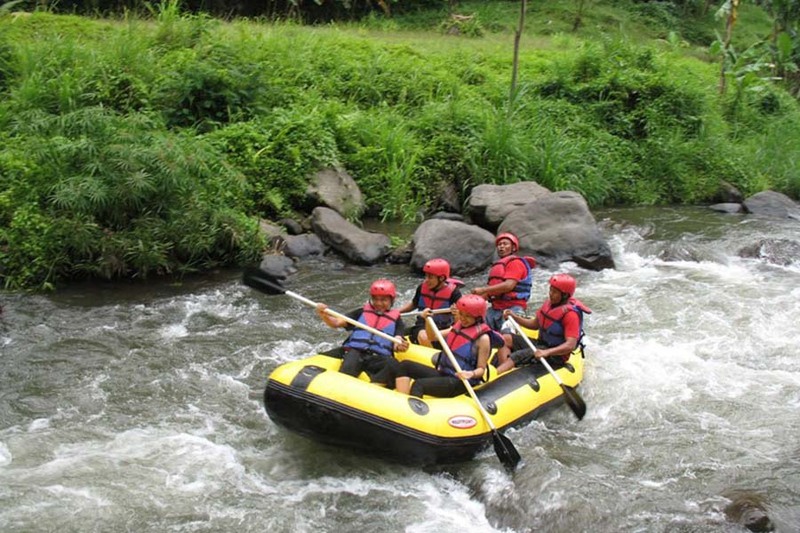 Is an rare experience we offer by explore the islands with the way you never try before. Feel the sensation passed the local society village, rice paddy and jungle. No doubt you will enjoy this ATV adventure due is full of enjoyment.